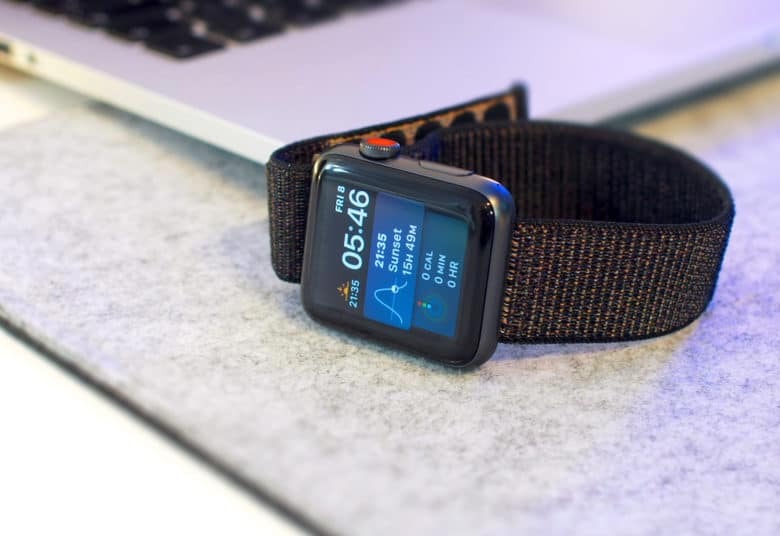 Apple TV and Apple Watch owners received some new software goodies this morning in the form of tvOS 12 and watchOS 5, coinciding with the public launch of iOS 12. 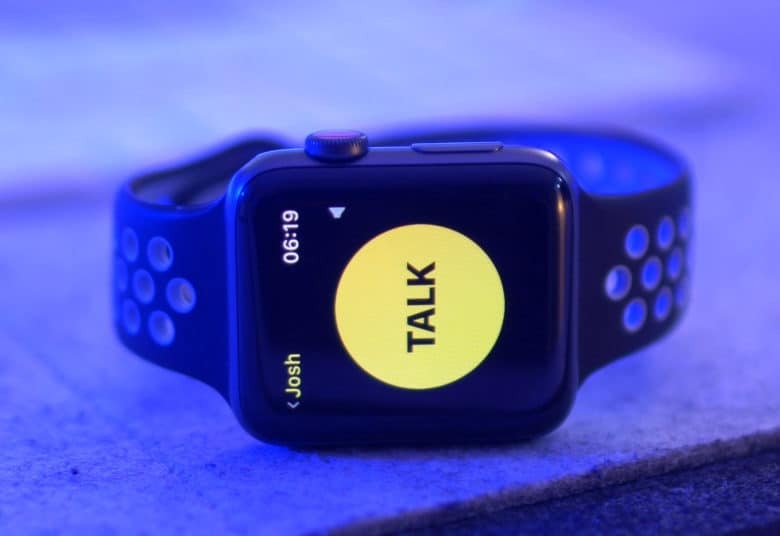 While tvOS 12 only contains a couple of changes with new screensavers and Dolby Atmos support, watchOS 5 packs some big updates that make wearing an Apple Watch even more useful by turning it into a walkie-talkie, letting you compete with friends and more. 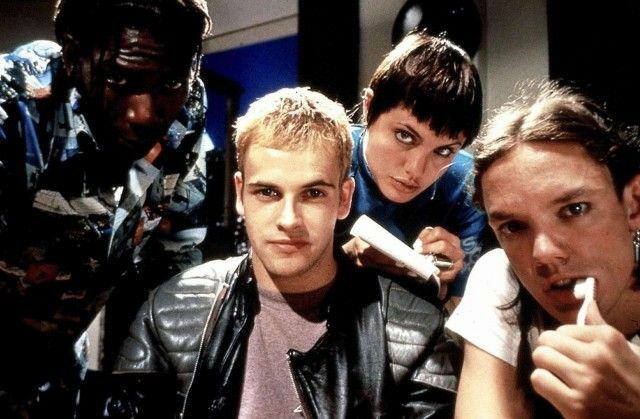 If only real online pranksters were like these guys! A security researcher discovered a new Safari vulnerability capable of crashing your Apple device. 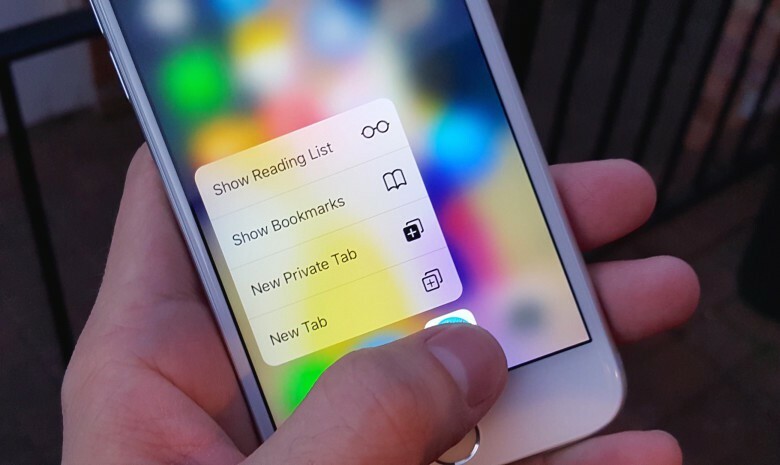 The vulnerability exists in the WebKit engine used to render pages in Apple’s web browser. Safari is lagging behind other web browsers in HTML5 support. Apple is facing a new lawsuit that was filed this Friday by a French open-source software maker that says its launching the lawsuit to get developers better HTML5 support on iOS. Opera, the Norwegian web browser company that announced earlier this year that it was throwing in the towel on its own web-rendering technology and shifting to WebKit across all products has just released a new iPad browser: Coast. 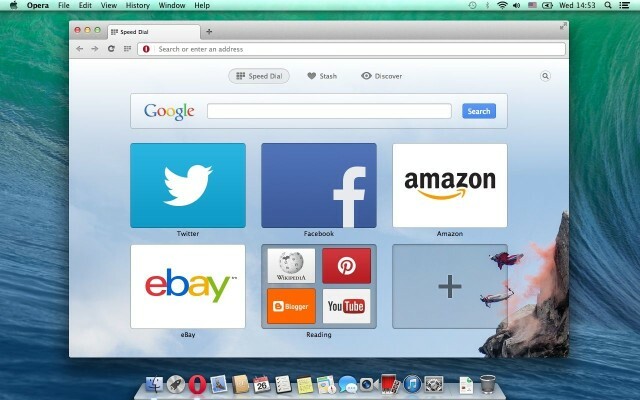 Opera 15, the first Opera browser powered by Google’s Chromium engine, is now available to download on your Mac. In addition to a “fresh new look,” it comes with a new Speed Dial page that provides one-click access to your favorite sites, plus a feature called Discover that offers a range of content you might be interested in. Google has confirmed that it will drop WebKit for its own rendering engine called Blink in “around 10 weeks.” The company has already begun testing Blink in Chrome Canary builds — the beta version of its popular browser — but it will rollout the change to stable Chrome builds with version 28 for both desktops and Android devices. This Cult of Mac Deals offer features CoffeeCup Web Editor – a clever coding machine designed for one specific reason: making web-editing as painless as possible! Whether you are a web design rookie or seasoned veteran, CoffeeCup is equipped with a variety of helpers, tools, and slick tricks to guide you every step of the way. Organization and efficiency are key to staying sane and producing quality work. Once you really get into Web Editor’s flexible workspace, you’ll wonder how you’ve ever got by without it. Along with CoffeeCup Web Editor, we have included 5 stylish, responsive editor themes that usually run $18 each. That makes this offer an even greater value: only $29! That’s 81% off the regular price. Opera has announced that it will gradually phase out the use of Presto, its own rendering engine, in favor of WebKit this year. 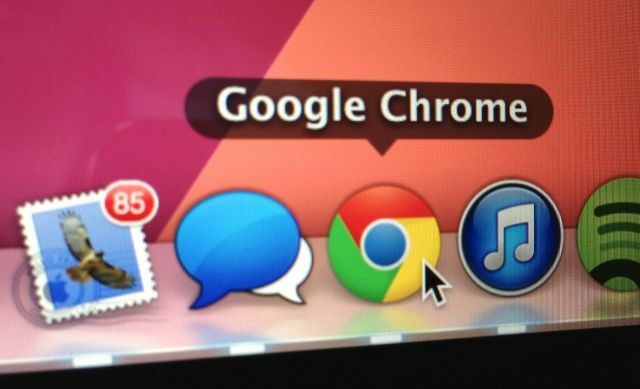 It will utilize Chromium, the open source project from Google, which powers the search giant’s speedy Chrome browser. 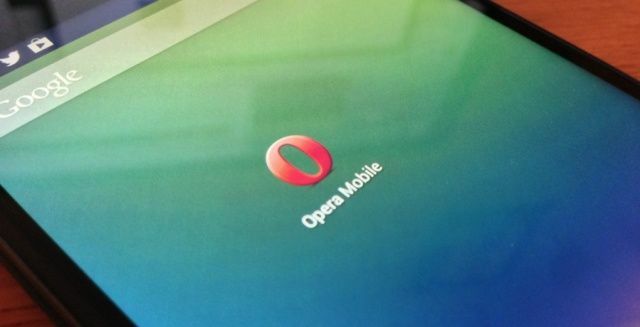 Opera’s first Chromium-based smartphone browser will be previewed at Mobile World Congress later this month. Once top dog next to Internet Explorer, Firefox has increasingly been losing its grasp on the desktop browsing experience, and consequently been spending more time paying attention to the possibilties of mobile. Firefox is already available for Android, and now it looks like it might come to iOS as well, but not as a mere port of the browser many of us have abandoned in favor of Chrome: it’s rebuilt for the ground up with iPad browsing in mind.